Considered by many to be the most comfortable contact lenses, these are available in 1-day, 2-week, or 1 month replacement schedules. 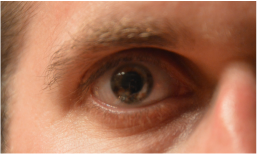 GPs provide excellent vision for many, but they work particularly well for high powers and astigmatism. 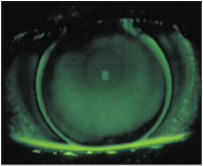 Used for complex corneal conditions - Often these eyes may be diseased or have had surgery. MANY KIDS CAN SUCCESSFULLY WEAR CONTACT LENSES? 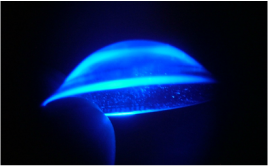 SOME CONTACT LENSES CAN HELP PROTECT YOUR EYES FROM HARMFUL UV LIGHT? 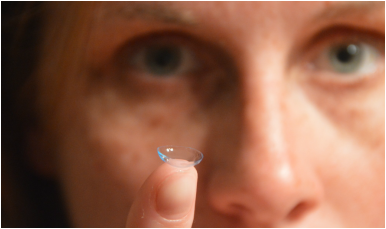 -ASK ABOUT THE BEST OPTIONS FOR BEGINNING CONTACT LENS WEARERS.